After a win over Colonial Tuesday night, the Boys Basketball team will take on Winter Park tonight at 6:00 at Timber Creek High School for the District Semifinals. All tickets are $6. Tuesday, February 2, 2016 3:30 PM University High School AWAY 1 West Orange High School HOME 6 Meet Recap Congratulations to Hasen Zabarah and Vansh Kareer who won their #1 seed doubles match 8-5 over West Orange. The boys team will take on Edgewater next on Thursday. 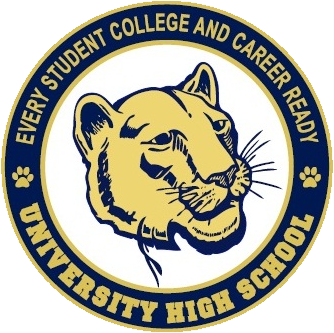 Tuesday, February 2, 2016 3:30 PM University High School AWAY 0 West Orange High School HOME 7 Meet Recap In the opening match of the season, the UHS girls tennis team lost to West Orange 0-7. They look to rebound on Thursday when they head to Edgewater to take on the Eagles. Congratulations to the Competition Cheer team as they placed 4th in their division at the FHSAA State Competition! 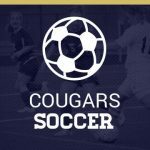 All schedules for the Spring Cougar Athletic Teams have been uploaded. 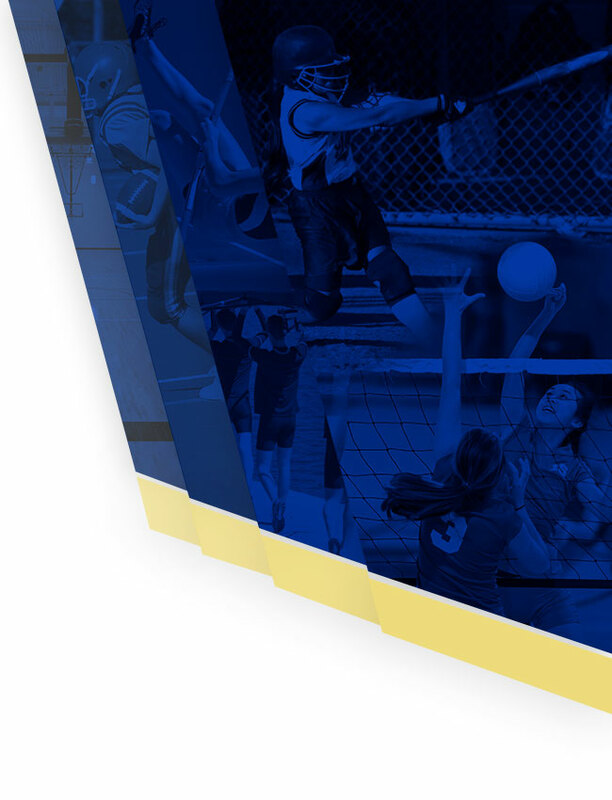 Please visit the appropriate page to see the schedule for the upcoming season. GO COUGARS!! 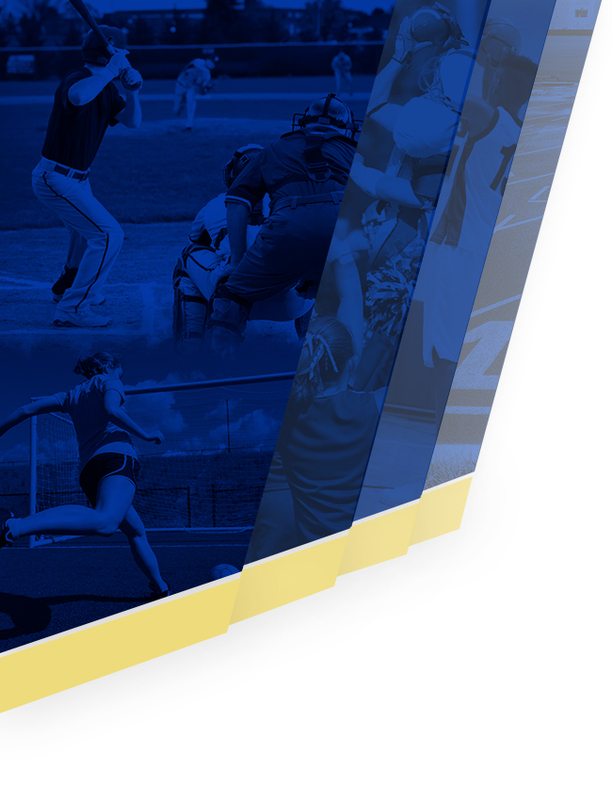 Spring sports are around the corner and this year the Cougars will feature an online presence that will cover our schools athletic programs like never before. Stay tuned for more details and exciting news!